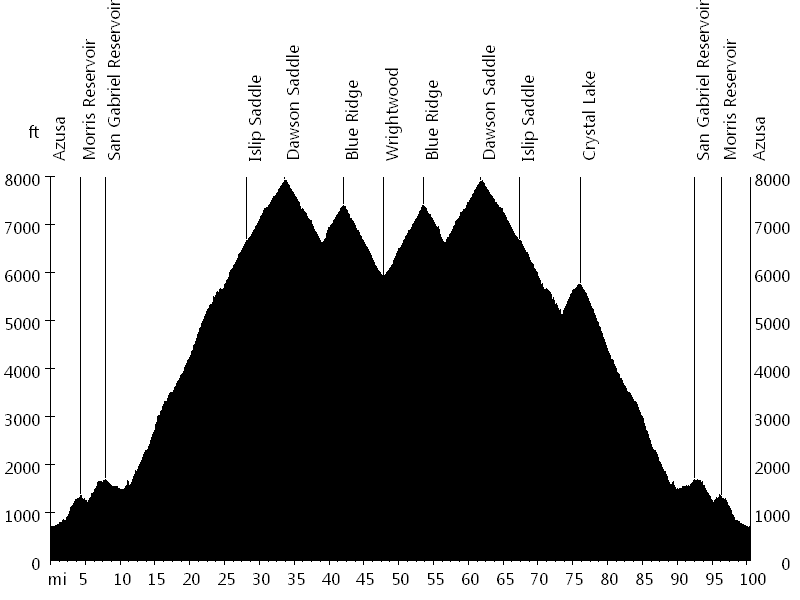 Dawson Saddle is the #1 paved climb in California in terms of elevation gain. 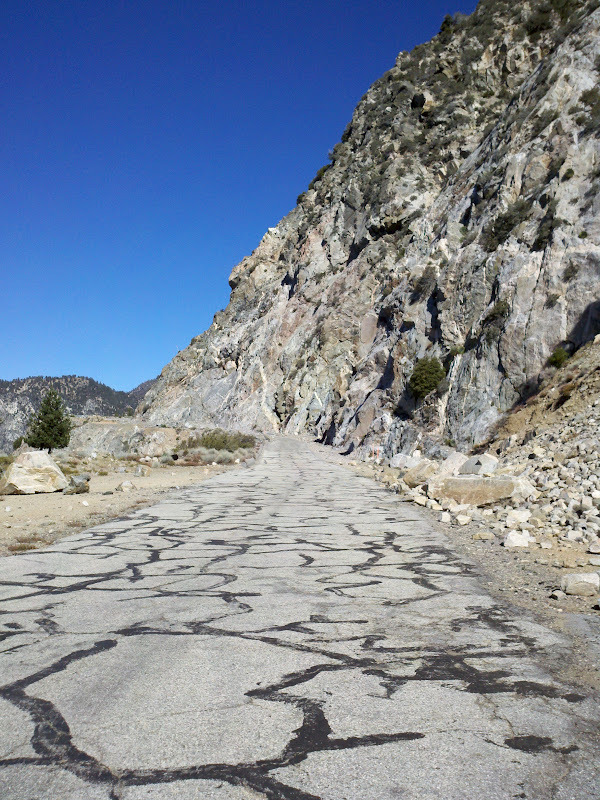 San Gabriel Canyon Road (Highway 39) and Angeles Crest Highway lead up to the saddle. 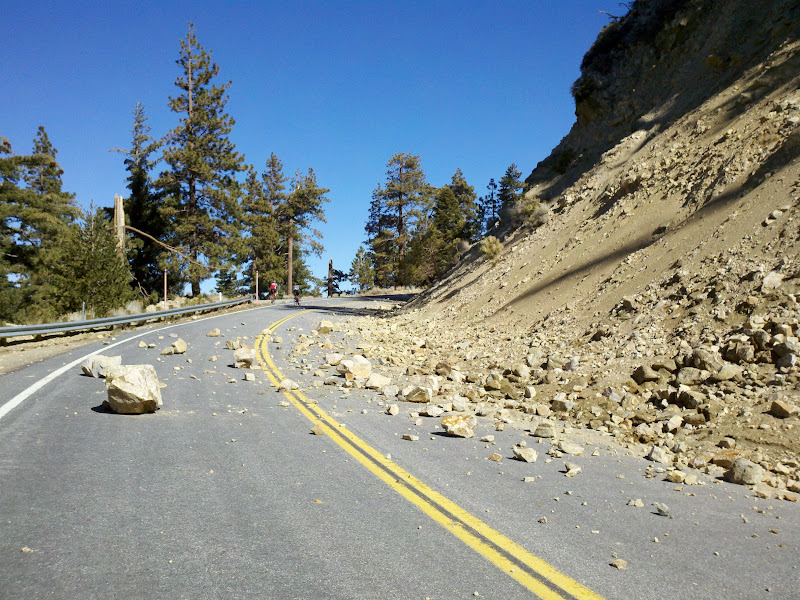 After Crystal Lake turnoff, Highway 39 is closed due to landslides, but it is in rideable condition (with a few short gravel sections). After Dawson Saddle, the route leads down to Vincent Gulch Divide, then it ascends to Blue Ridge (Inspiration Point), and then it descends again to Wrightwood, passing Big Pines. The way back is the same, with an optional out-and-back climb to Crystal Lake. Bob N., John U., and I wanted to ride Azusa - Wrightwood - Azusa, traversing Dawson Saddle from both sides. 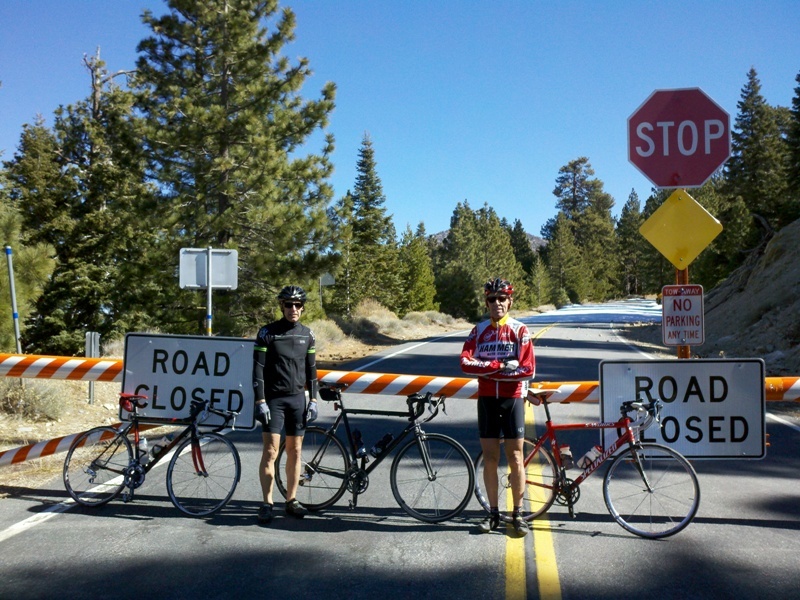 However, when we turned onto Angeles Crest Highway, we hit a seasonal road closure. Not wanting to turn back, we started walking/riding until we reached Dawson Saddle. I came back in summer to complete the entire route. 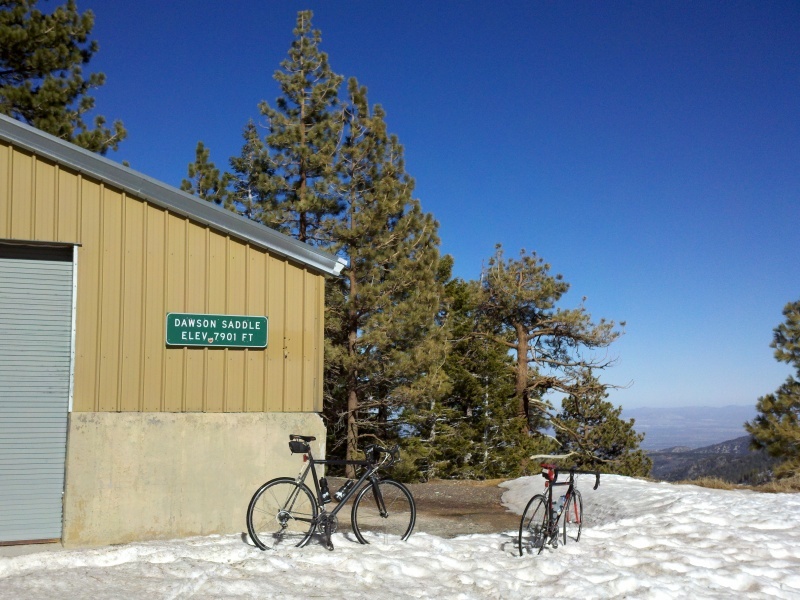 I also rode Seal Beach - Dawson Saddle - Seal Beach and Dawson Saddle and Mount Baldy. I went for this ride to get in some climbing for the 2012 Rapha Rising Challenge. 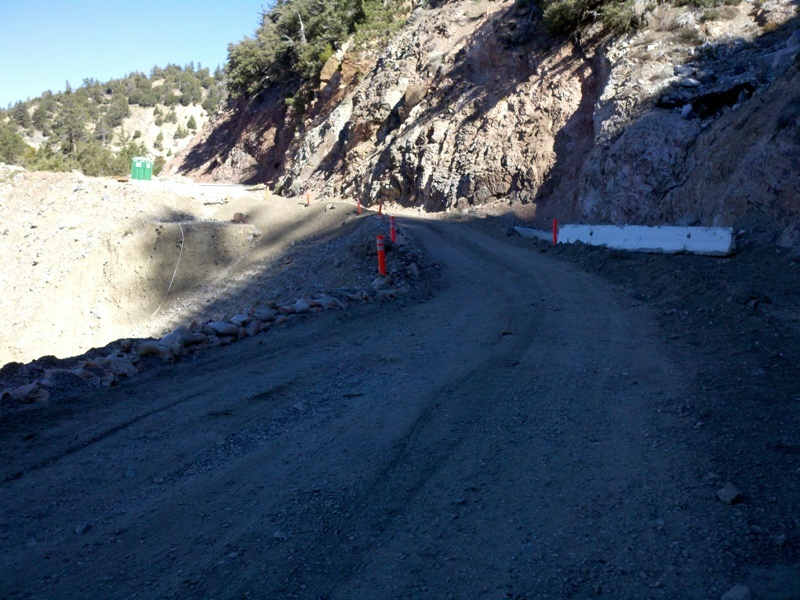 All of San Gabriel Canyon Road is now paved (there are no more gravel sections). 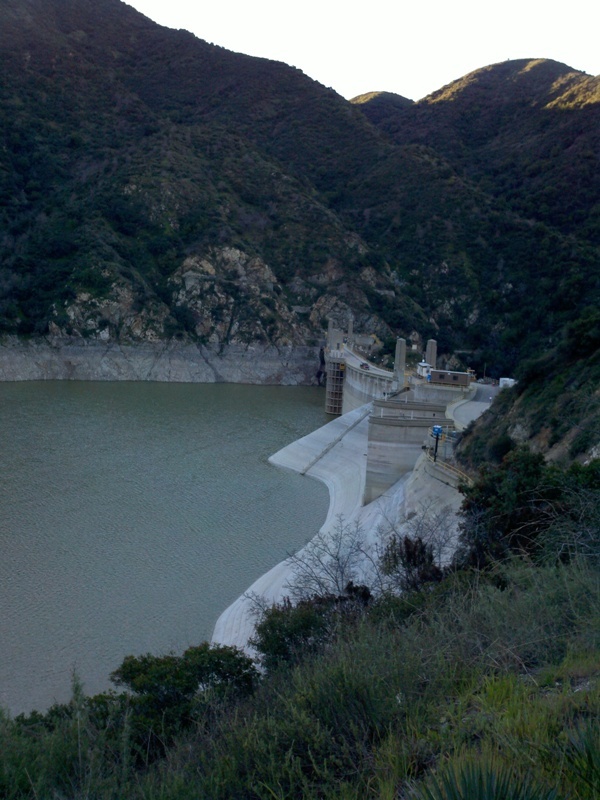 I also rode Angeles Crest Highway. I went for this ride to get in some climbing for the 2013 Rapha Rising Challenge. 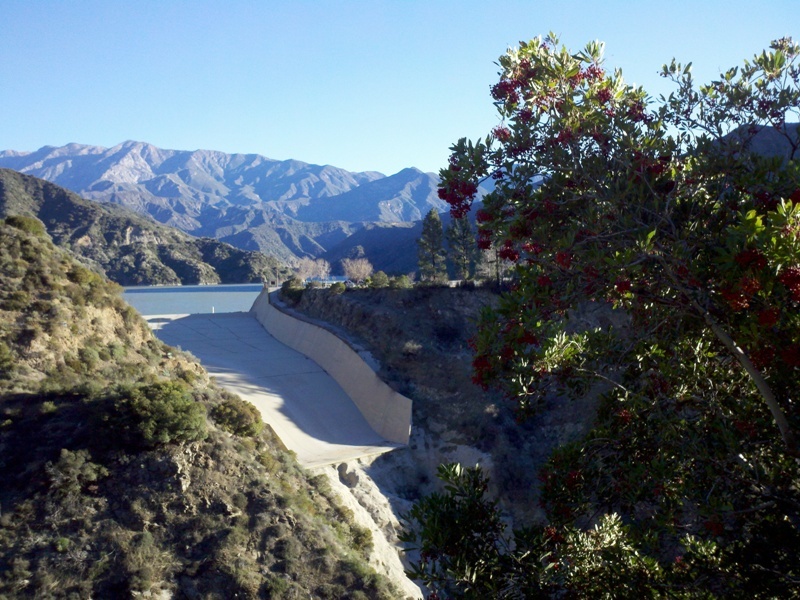 San Gabriel Canyon Road is now newly paved from where the road narrows until the road closure after Crystal Lake turnoff.